Every so often, a new car appears that just grabs your eyeballs and holds them hostage. Sometimes they even ask you to judge the wisdom of holding on to that retirement fund. Today, that car is the Luka EV: the first offering from MW Motors, located in the quiet hamlet of Štěnovice in the Czech Republic. 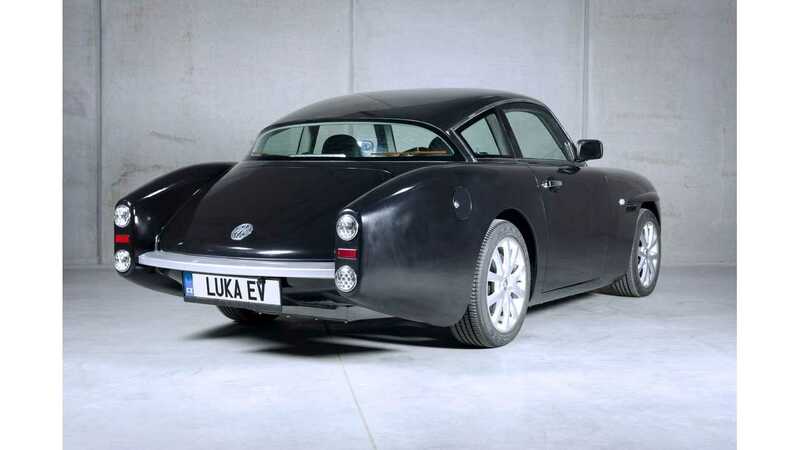 There's nothing that stirs the hearts of auto enthusiasts quite like the classic designs of the mid-20th century, and the Luka EV channels some of the better elements of those and coherently cobbles them together. The front end brings the Karmann Ghia to mind, while the rear three-quarters view is a reminiscence of the Aston Martin DB4 from the early 60's. That bit of flare on the top of the front fender? It echos the venerable Mercedes-Benz 190 SL. Inside the coupe, the classic-yet-modern theme continues. Occupants are treated to a simple set of leather thrones and a carbon fiber dash, whose clean look is interrupted only by rocket-age inspired circular air vents and a touch screen. In place of an expected stick shifter is a simple dial for gear selection, and the first clue that the vehicle may not be traditionally powered. Even by electric vehicle standards, this first fruit of MW Motors hacks its own path through the jungle of battery-powered drivetrains. The four 12.5 kW (16.8 horsepower) in-wheel motors collude to create a total of 50 kW (67 horsepower). That's not a ton of power, and it's reflected in the Luka EV's 9.6-second 0-to-100 kmh (62 miles per hour) time. Still, being built on an aluminum chassis and sporting a slight 21.9 kWh battery pack helps keep the weight down and efficiency up: the entire vehicle weighs in at a mere 815 kg (1797 pounds) and the company claims to see an eye-opening 6.8 kWh/100 km (9.1 miles per kWh). This barely believable efficiency figure means the Czech car will carry you 300 km (186 miles) per charge, and when you do need to stop, that small pack helps keep charging times down to an hour to 80 per cent. 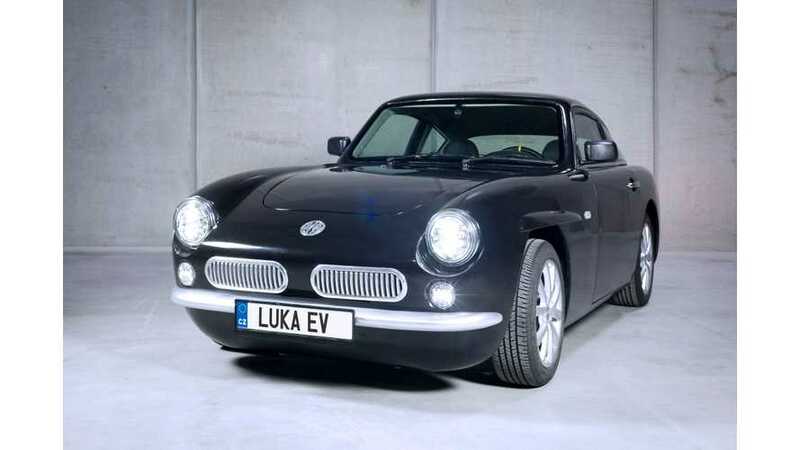 While there's still a lot we don't yet know about MW Motors and its plans for the Luka EV — the company's website warns that specifications are subject to change pending testing by an outside outfit, and that crash testing has yet to take place — the car certainly has us intrigued. If the short video clip above wasn't enough to quench your retro-modern automotive thirst, checkout the gallery below, as we wait to learn more about this new startup.